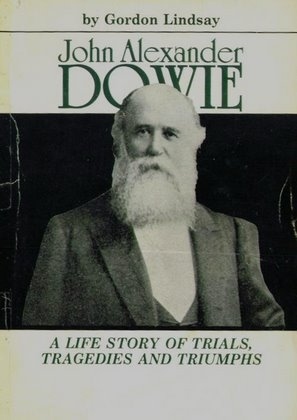 Editor's note: Presented for the reader's consideration are three very different biographies of John Alexander Dowie. Please click on the links below to go to each text. 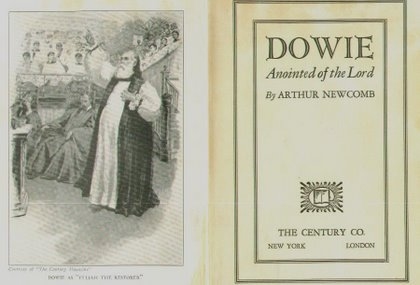 The one article and two books allow the reader a good understanding of the character of Dowie, the amazing growth of his work in Chicago, the founding of his beloved city of Zion, and the powerful and lasting influence of his ministry.